So, you want to be an e-gamer? and be part of an effective on-line team? You want the glory & recognition for the battle's you've been in? WolfPack is a leader in e-gaming; we have the team, resources & motivation to propel you to the next level of gaming. We have a ranking system that will give you e-rewards for your efforts & involvement within WolfPack, not only for in-game contributions, but also for your contributions to the Clan. We want you to be involved, to what level of involvement is entirely up to you & your Rank within the Clan will be in conjunction with your involvement & effort. We have seasoned e-gamers & experienced people in the Clan that can help you in a multitude of ways, not only with your on-line gaming needs but also in real life. If you need to up-skill on your on-line tactics & teamwork, we can help with weekly training sessions. If you have ambitions to lead a squad, show us you have the gumption to do so, prove your worth & we will give you a shot. If you need to upgrade your PC, we can give you advice on what you need to ensure smooth gaming. We are an ever evolving Clan that has been around for over 15 years. We have seen them come & go, & we have risen from the ashes time & time again. From the days of Battlefield 2, Battlefield 2142, BC2, BF3, BF4, BF1 and our involvement with the competitive ladders, we will continue to go onward to success. While this did not come without it's setbacks and hiccups, nonetheless the Battlefield Divisions persevered and molded a formidable team to which we can be proud of with a camaraderie that binds us together. Your on-line gaming future will be in good hands. So, what does WolfPack want from you? We ask that you respect & honour the WolfPack rules, terms & conditions. 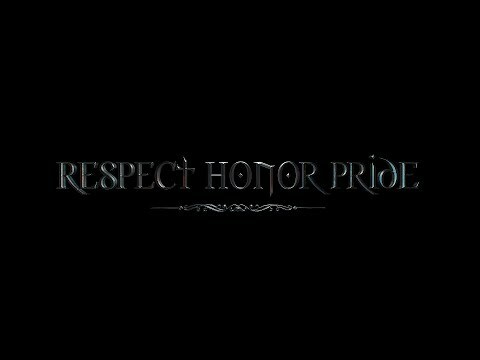 We ask that you show respect to not only your fellow WolfPack members, but also to the entire on-line gaming community. We do not ask for money or for more of your valuable time than you can offer. Stand by us in battle & know you will have all of WolfPack behind you. We will stand by your side, win, lose or draw. If you are interested in becoming a most valued member of this great clan, please visit the Recruitment Board & post your application. If you are under 18, please do not apply for WolfPack. You are not permitted to be in any other clan while in WolfPack. This is as simple as it sounds. It is essential for all members to have clear, audible 2 way communications. Please jump on to chat in the first instance if you need help or have a question. To do this Register by using the WolfPack Forum menus. Follow the process herein. Signed up to this clan for BF1, been in love since then. Having some great games with Wolfpack, if you are over 18 and want to have fun with some organised play, but not too serious come say hi to us on our teamspeak! Been good to see new folk coming and joining us in game. We are an Australian based clan that spans in many games and servers. Our member base is from all around the world, and are a mix of social and serious players. We would love to hear from you, so come join us and be a part of something great ! 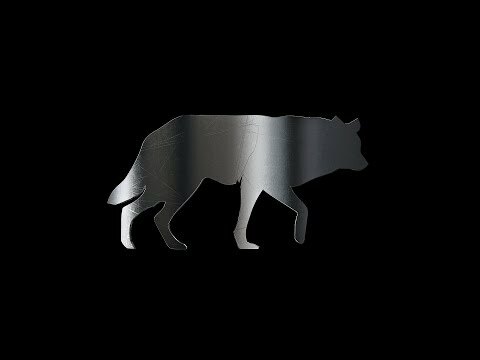 Wolfpack.net.au is recruting for BFV. 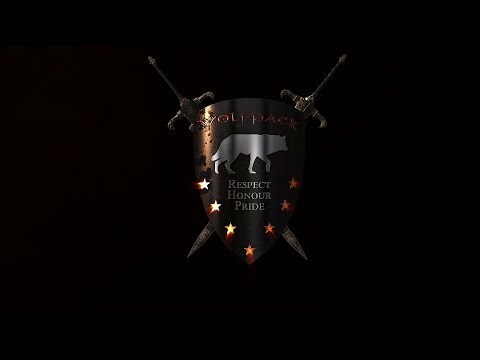 If you like the looks of Wolfpack, and want to fast track to our team-speak and our other Forum areas, here's a quick guide on "How to WolfPack" Jump on our Team-speak and say hi! are you tired of looking for new gaming clans every few months? I would like to tell you about WolfPack, and you will never have to look for another clan again. Our community is one that once you are apart of, you'll want to stay and wonder why you didn't find it sooner. We currently have Divisions for Battlefield V, War Thunder, and World of Tanks. WolfPack is a very active community, we have dedicated admins who are always working on new community events to host, and you can also find your competitive fix through your time with us. We have an organized rank structure that helps keep the community running smoothly, and have both casual and competitive players from around the world. We have many active players who play together often and have a great time. 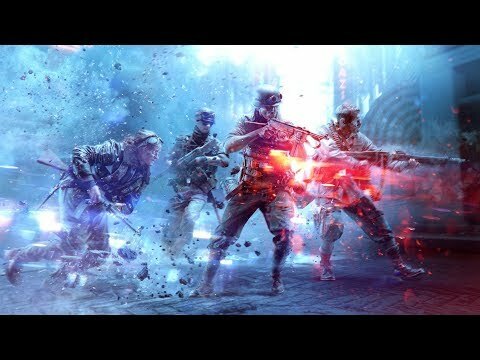 Don't worry if you are just now starting with Battlefield V, there are a ton of people who are willing to help get you started and learn to get better. 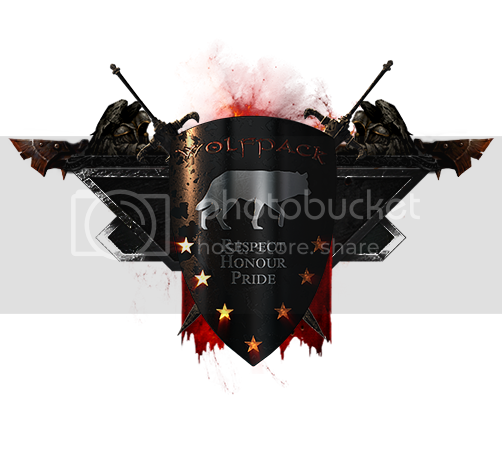 If you want to join an active community with players who enjoy gaming as much as you do, then WolfPack is the place for you! We would be happy to advise and assist new players! You can expect a division that has motivation to grow with dedicated members who are backed by a professional organisation which has its own forum and TeamSpeak server. If you are looking for some organised Squad play, come join us at Wolfpack. Have been with WP for over a year now. Defiantly a great a group to play with, and we do scrims when we can. If you have TS, jump in. We also run World Of Tanks (EU and Asia) and War Thunder, so if you play those as well, then you are welcome to join in. Come in, hang out, and see what you think. If you are unsure how to use Team Speak, feel free to add me on Origin and I can walk you though it. Another great night of playing BFV.